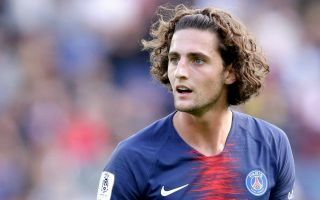 Adrien Rabiot’s mother and agent Veronique has criticised the club for their treatment of the midfielder, whose current contract is due to expire in June. The Frenchman hasn’t played for the first team since December 11, after refusing to sign a contract extension at the Parc des Princes. The 23-year-old is expected to leave the club as a free agent this summer, with a whole host of major European clubs including Barcelona and Juventus reportedly chasing his signature. MEN reports that Manchester United are also in the hunt for Rabiot and they could be poised to capitalise on his current situation after another huge twist in this ongoing transfer saga. 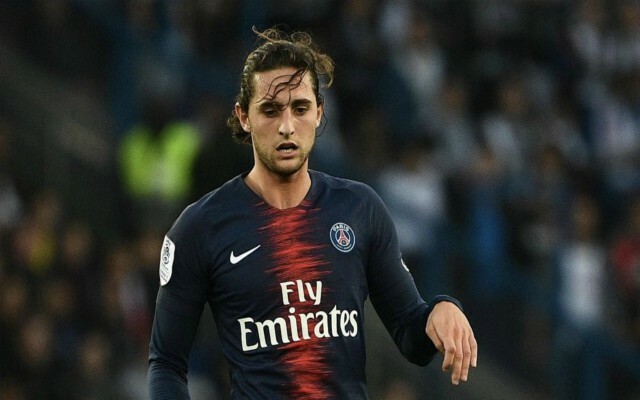 According to The Daily Mirror, Rabiot’s position at PSG is become more precarious by the day and his mother has now accused the club of treating her son like a ‘prisoner’. Veronique, who represents Rabiot as his official agent, told L’Equipe: “I do not want to cry about it or to weaken even more Adrien saying he is not good. “We are attacking the human side here. We are modest. I can only tell you that he feels very badly [about] everything that happens. “Adrien is a prisoner! He is even held hostage by PSG. Soon it will be dry bread, water, and a dungeon! This environment is cruel. Rabiot has faced plenty of criticism for his conduct during his time on the sidelines at PSG, most notably after being pictured partying in a nightclub following the club’s Champions League defeat against Manchester United. The French playmaker also liked a post from fellow countryman Patrice Evra on social media, during which he took aim at PSG with a number of derogatory comments – as per The Mirror. Veronique was baffled by the club’s apparent outrage over the nightclub incident, purely give the fact that he is not being granted any playing time anyway. It remains to be seen where Rabiot’s next destination will be, but United are certainly among the frontrunners to land the enigmatic midfielder later in the year.